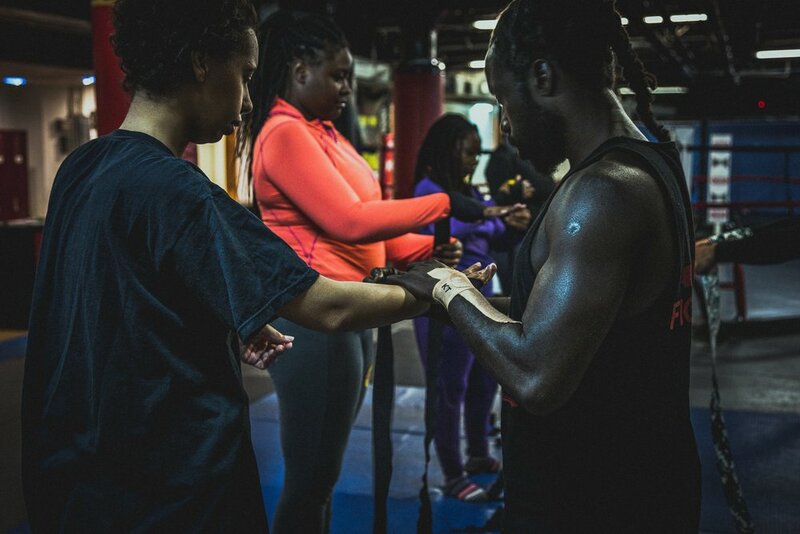 Dare to fight back — Samaritans Steps, Inc.
Dare to Fight Back is a boxing and self defense class specifically for women and girls who are homeless who have been victims of domestic violence, sexual violence, human trafficking, etc. We wanted to have something empowering for these women without the corny speeches. 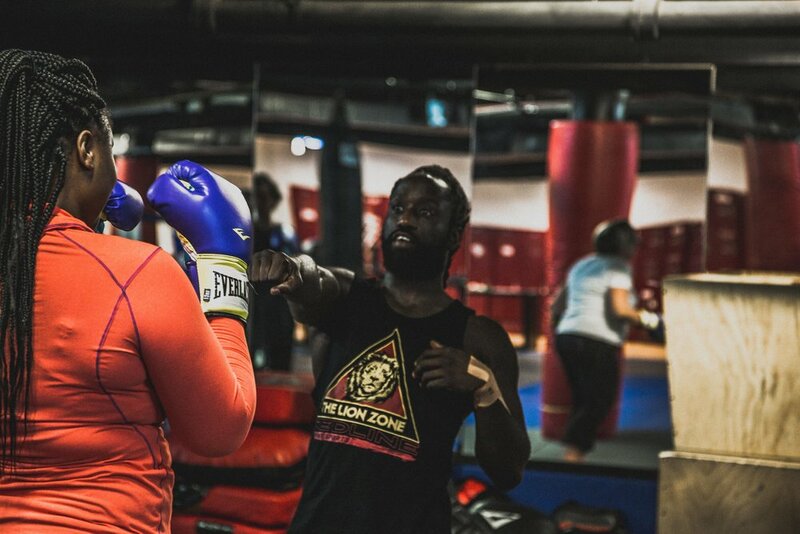 We provide the equipment (gloves, hand wraps, etc) and the coaches lead the women in a really awesome day. If you are interested in sponsoring a woman for the event, please feel free to contact us.